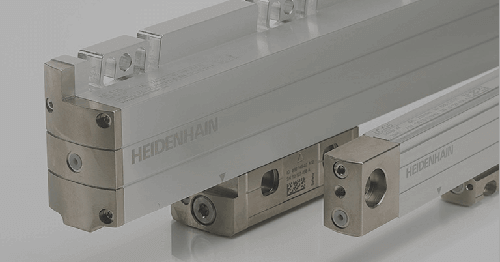 Incorporating absolute technology to a multi-substrate scale tape linear encoder design, HEIDENHAIN introduces the versatile new LIC 4000. 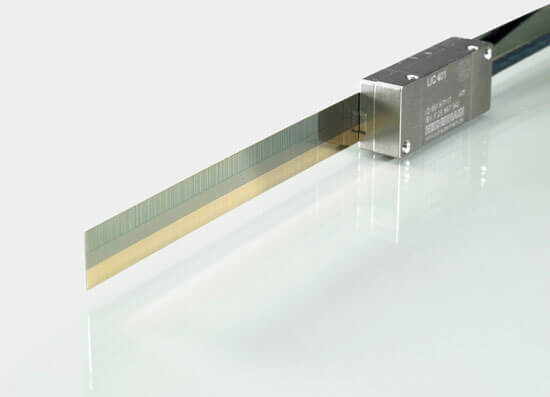 Besides its capability of absolute position measurement, this new encoder is characterized by its high resolution of 1 nanometer and its fast, purely serial EnDat 2.2 interface. 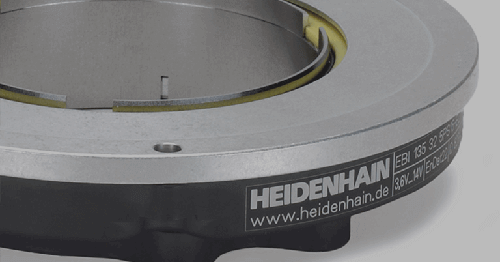 Thanks to their specialized scanning technologies, these encoders with up to 27 meters of measuring length are insensitive to contamination and therefore guarantee a high degree of equipment availability and a high traverse speed, while at the same time achieving a high resolution. 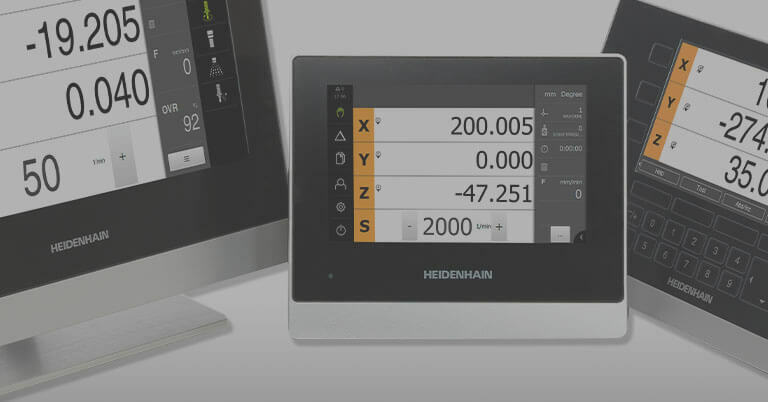 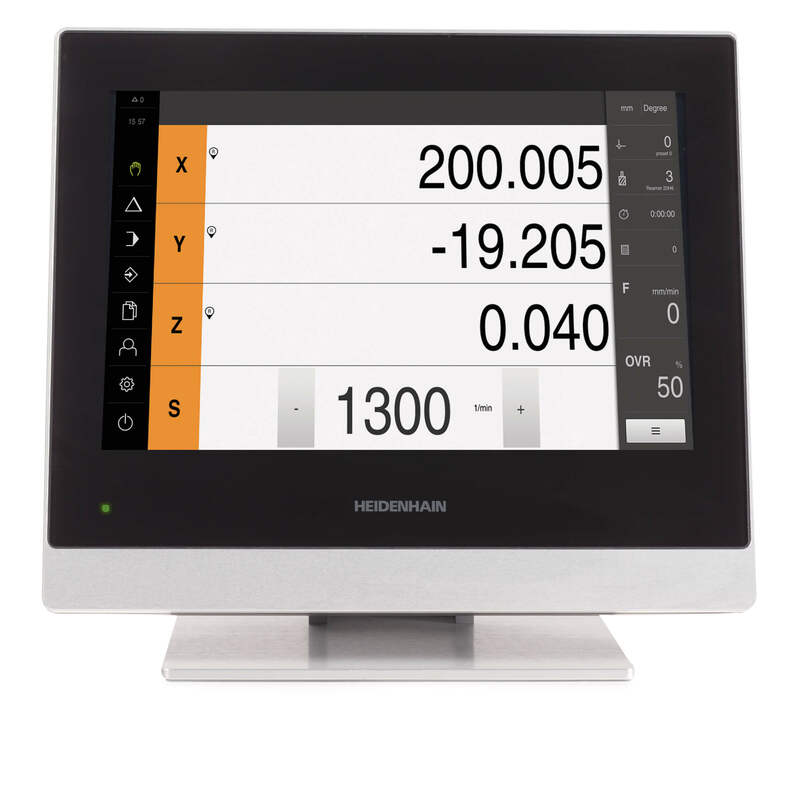 The dimensions of the LIC 4000 match those of the HEIDENHAIN LIDA 400 incremental linear encoder, which has already successfully established itself on the market. 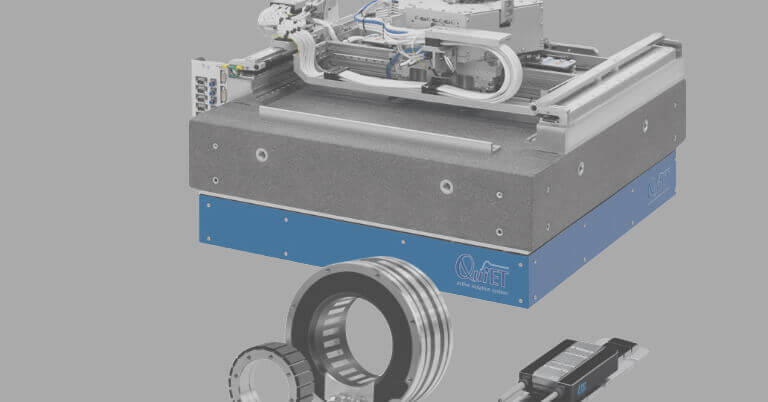 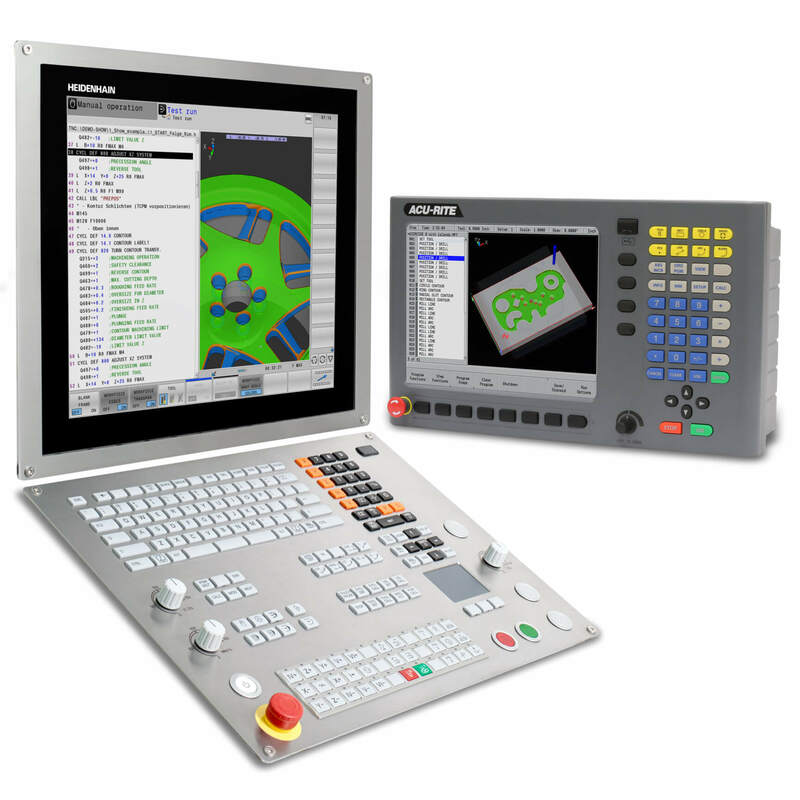 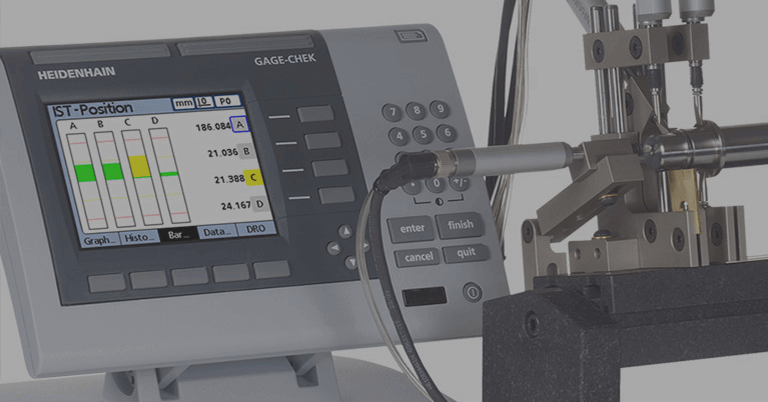 This makes it possible to easily retrofit today’s machines to absolute measurement technology by exchanging the encoders. 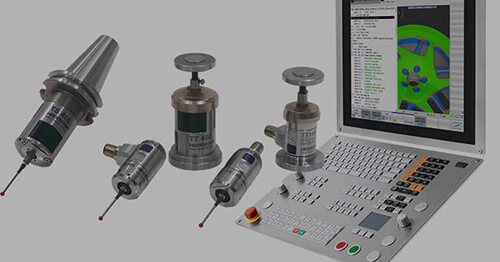 Only the subsequent electronics must be adapted correspondingly.